Ice has the unique ability to preserve history. 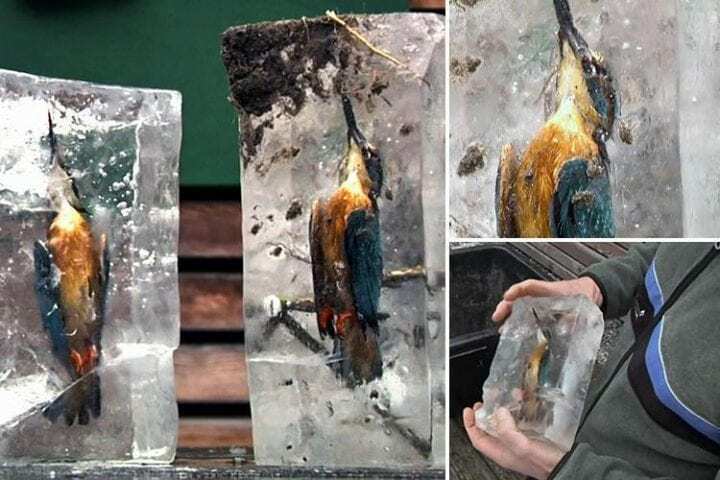 There’s a reason we use the phrase “frozen in time.” When temperatures drop below zero, some pretty bizarre things can start happening. Scientists have found all kinds of things preserved in ice, from tools to animals to evidence of early humans. Take a trip up north with us to learn about all of the ways ice has acted as a time capsule. 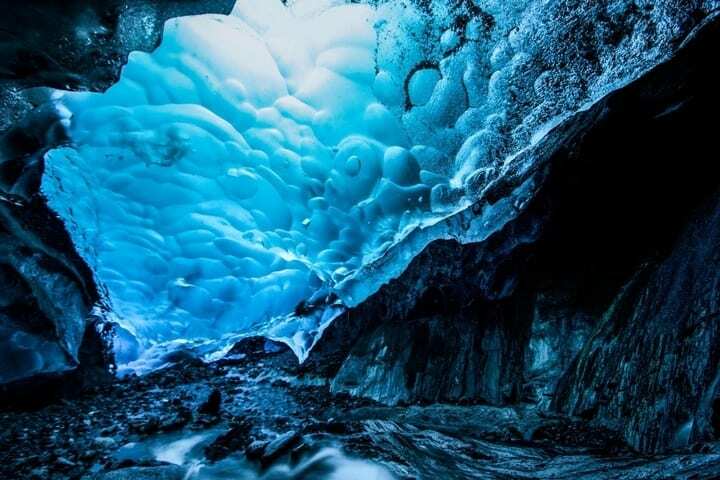 Some of these photos make you wonder what else is left to be discovered under the ice. Just because an animal is frozen in ice, that doesn’t mean that it’s dead. Some kinds of alligators can survive the whole winter in a frozen marsh. 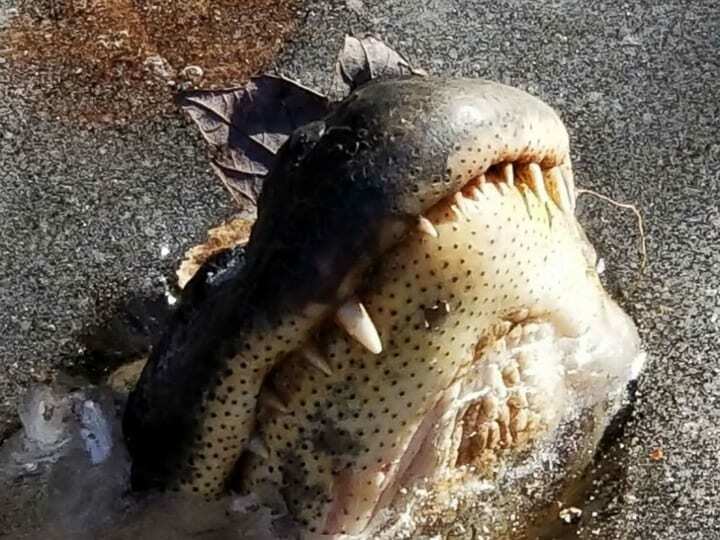 You would think alligators wouldn’t be able to survive in the cold because reptiles are cold-blooded, but these reptiles can put their bodies into a state of temporary hibernation. Their bodies require less energy during hibernation, so they can survive the cold weather. While sometimes scientists get lucky and find a specimen that’s thousands of years old, more often, when they find animals frozen in ice, they find more recent casualties of the cold. This frozen fox was found by a hunter in a lake in Germany. This is what happens when wildlife lives around large bodies of water in the winter time. The hunter said that he also found a frozen deer in the same German lake. 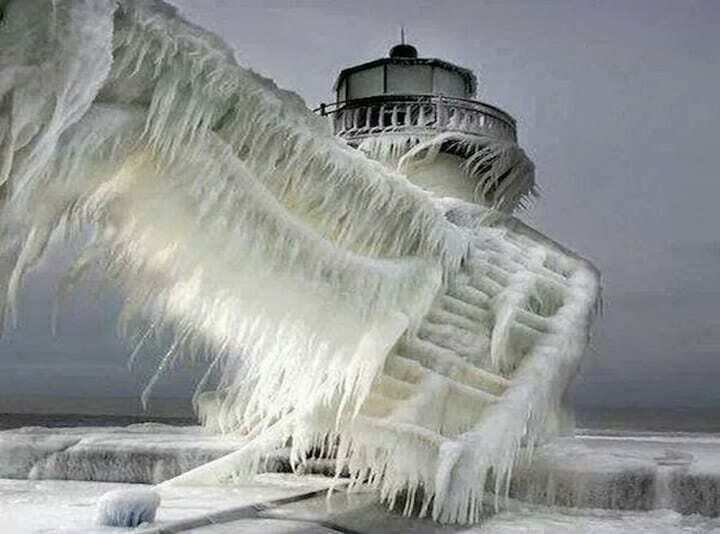 It really does look like an ice queen used her magic on this lighthouse in Michigan. Located at the end of the St. Joseph River in Benton Harbor, the lighthouse often freezes during the cold Michigan winters. It’s truly amazing to see the staircase frozen in ice like this. A lighthouse is supposed to warn incoming ships about the closeness of the coast, but what is going to warn the lighthouse about the severity of the winter? These icicles are huge! Somehow, this larger fish froze while it was in the middle of eating a smaller fish. Most of the time, fish are able to survive in cold water under the top layer of ice. The upper layer is frozen, but the water underneath is still liquid and livable for most fish. This lake got a little too cold for comfort, however. These fish must have frozen in an instant. 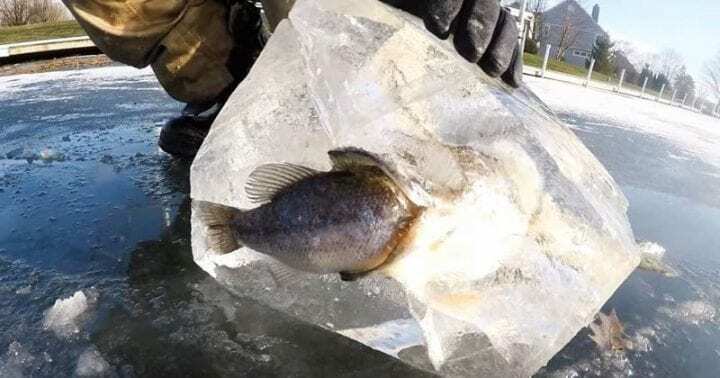 An ice fisherman was able to pull this specimen out of the water with the fish intact. What a catch! These birds dive into the water to find tasty fish to eat. Unfortunately, it was a little bit too cold that one fateful day and this bird froze to death on the way to his dinner. These frozen specimens were found in Weisendorf, northern Bavaria. Let this serve as a warning to all Bavarian birds. It’s not a good idea to go for a swim or hunt prey in the water during the winter time. Cold water can be deadly. This specimen sort of resembles a young dog and scientist think that it’s a puppy from the Ice Age. This creature is probably around 12,460 years old. 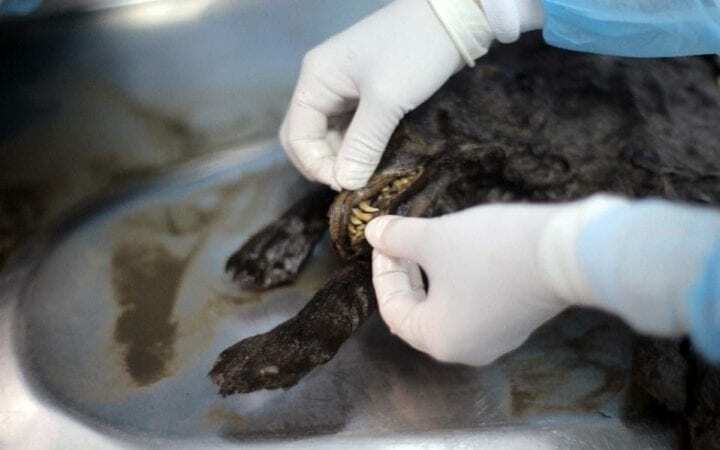 This ancient dog was found in the Siberian tundra, and it’s given us new information about the way dogs evolved. This dog was discovered while scientists were looking for mammoth tusks. They went looking for ivory but they ended up striking gold. Man’s best friend has come a long way. Fossils can preserve impressions that animals leave behind, but ice can preserve the actual animal. Recently, scientists found a woolly mammoth head with an intact brain off of the Latev Sea Coast. This mammoth is around 39,000 years old, and it’s the only mammoth that’s ever been found with a brain intact. It was also quite young when it died. This animal only lived to be between six and nine years old. Scientists have found a whole bunch of copper arrowheads preserved in ice. This means that ancient man had an understanding of how to shape metal. The finding also indicates that they must have had the means to find, melt, and shape copper into usable tools. These arrowheads were barbed and they kind of look like fishing hooks. This makes them perfect hunting tools. It’s extremely rare to come across a copper arrowhead like this one. Many of them date back 1,000 years. 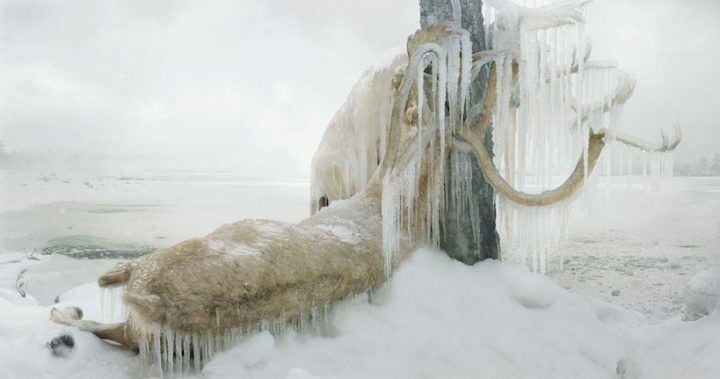 A lot of what we know about the Vikings came from artifacts that were discovered in frozen blocks of ice. 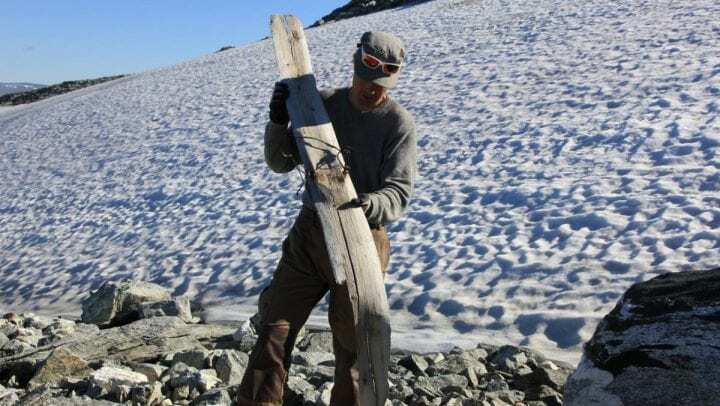 Scientists have found Viking tools and sailing equipment inside of several glaciers in Juvfonna, Norway. Most of these tools were made out of reindeer hide. They found sticks, bows and arrows, and leather shoe soles. They also found quite a few elaborate reindeer traps. All of these artifacts are estimated to be around 3,400 years old. This ancient animal is a nodosaur. It walked the earth nearly 110 million years ago. When the dinosaurs died off, they left their skeletons behind, but skeletons don’t tell the whole story. This specimen found in ice teaches us about the defense mechanisms that dinosaurs employed to protect them against a harsh climate. 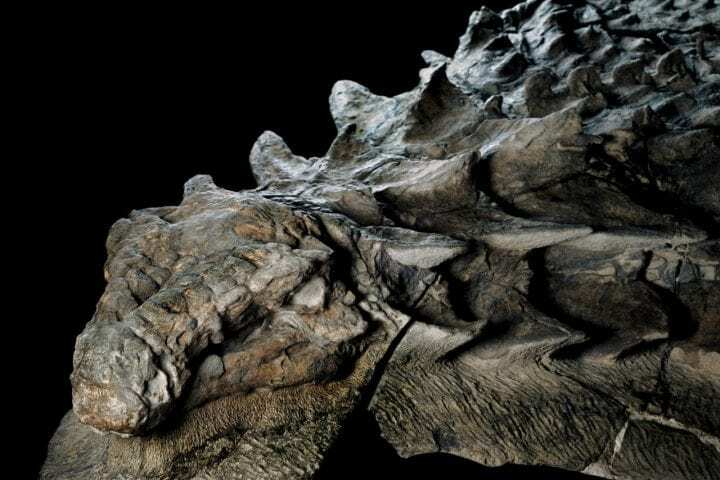 The nodosaur grew some intense spikes and armor to survive the ice age. You have to be tough if you’re going to outlive the cold. As glaciers grow and move, they pretty much crush everything that’s in their way. They also pick up rocks and debris as they move. This is called a moraine. Sometimes, the moraine can protect whatever is underneath the glacier. That means that when the glacier melts or recedes, there can be an entire forest, unharmed, right underneath it. Now that’s what we call an enchanted forest. Trees have to be magic if they can survive all of that pressure. So, you’re probably wondering exactly how ice is able to preserve specimens so well. It’s because bacteria can’t survive in frigid cold temperatures. Bacteria works on the tissue to decompose it. Without bacteria, you don’t get any decomposition. Because there’s no decomposition, these artifacts, both living and non-living, remain pristine. It’s kind of like how food can last a lot longer in a freezer than it can in a pantry or even a refrigerator. 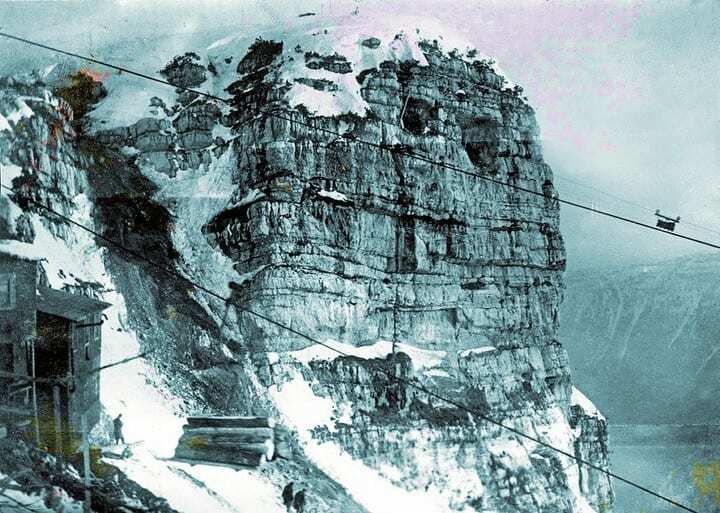 During World War II, battles were fought in the Alps. Soldiers who fought in this region often suffered from frostbite and other cold-related ailments. The cold was one of the biggest enemies during the war, even though these soldiers were fighting national armies. Many of the soldiers who died during the second world war didn’t actually die from gunshot wounds or blows to the head. They froze to death in the cold weather. 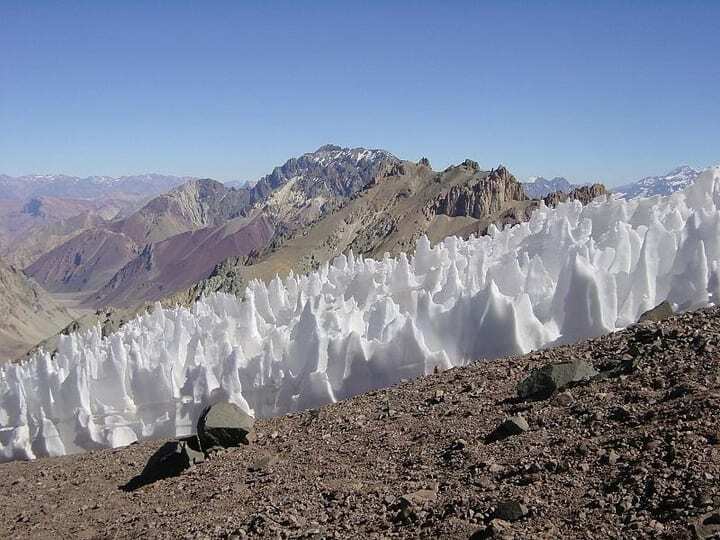 Scientists have found evidence of ancient civilizations like the Incas preserved in ice, but they have also found people in ice who are much closer to our own time period. Recently, scientists found the body of a first nations ancestor that was estimated to be about 300 years old. They called the body “Long Ago Man.” He was found wearing a robe made out of ninety-five pelts. he also had a walking stick and fish scales in his pockets. 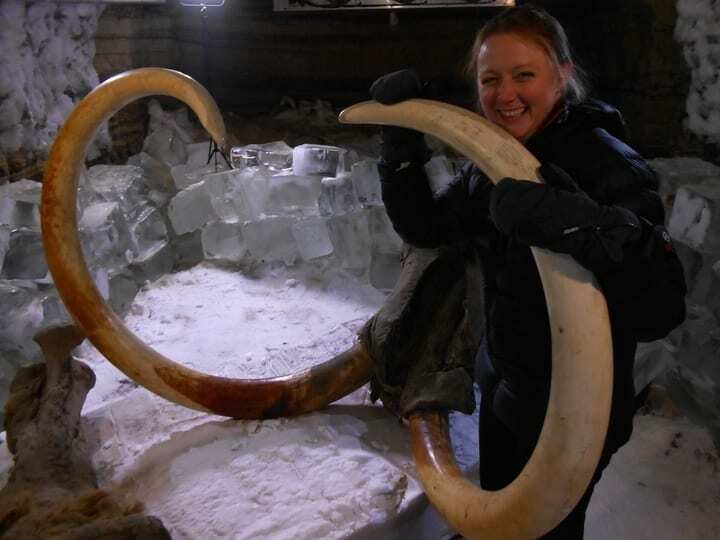 Ice has given us so much insight into prehistoric creatures, including the famed woolly mammoth. This animal lived in cold climates like Alaska and Siberia. We’ve already spoken about the best preserved, oldest mammoth ever found that was determined to be around 39,000 years old. 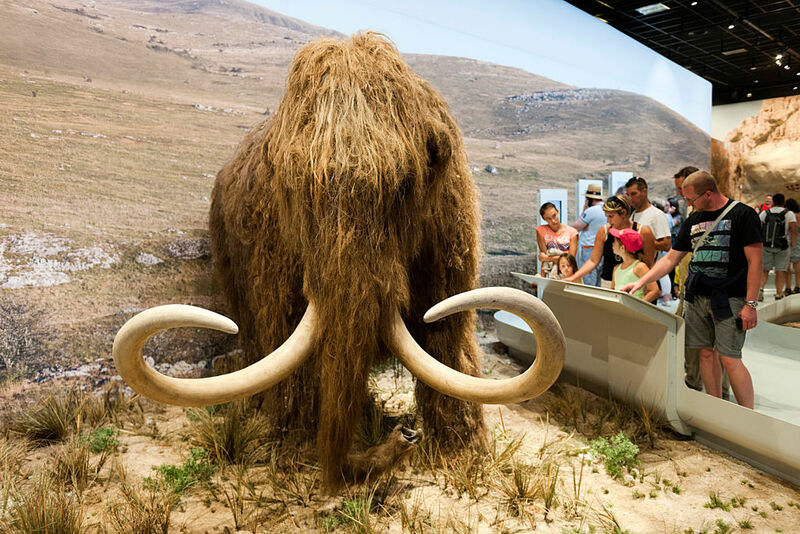 This mammoth had all of its blood and muscle tissue intact, which means that one day when the technology becomes available, we could actually clone this mammoth. We’ve seen copper arrowheads on this list already, but there are other kinds of tools and weapons that have been found preserved in ice. In Yellowstone, scientists found a 10,300-year-old spear. 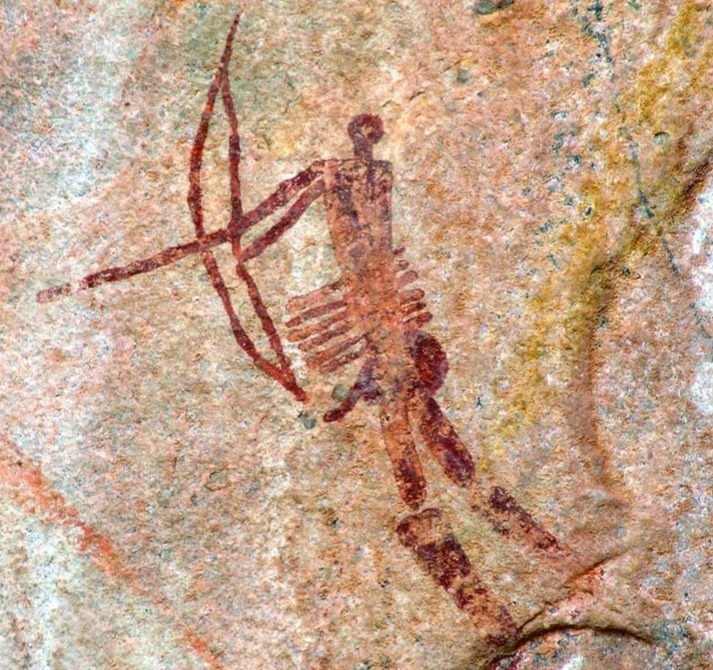 Scientists determined that the spear was used to hunt and kill animals for the purpose of food. In Yellowstone, early man was most likely hunting and feasting on elk. They were also probably using the elk fur to make warm clothing. An artifact known as Otzi Man is one of the more famous humans that scientists have found in ice. 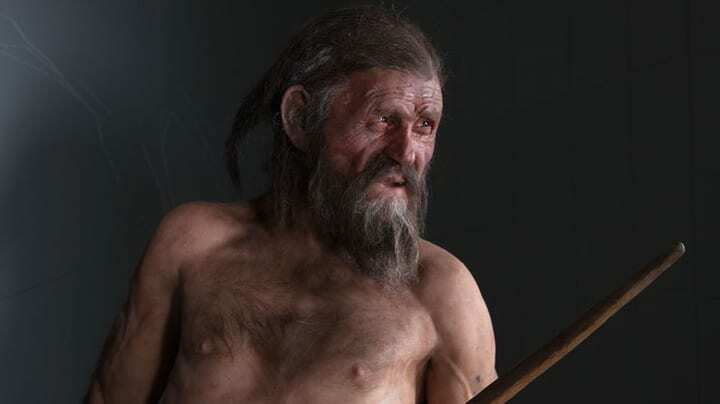 The body of the Otzi Man was preserved by the cold for around 5,300 years. Scientists believe that this man is an ancestor to many people who now like in Austria, which is where this body was found. While the Otzi Man could have died from a whole bunch of illnesses, it appears as though it was a blow to the skull that really did him in. You’ve heard of the woolly mammoth, but have you heard of the woolly rhino? 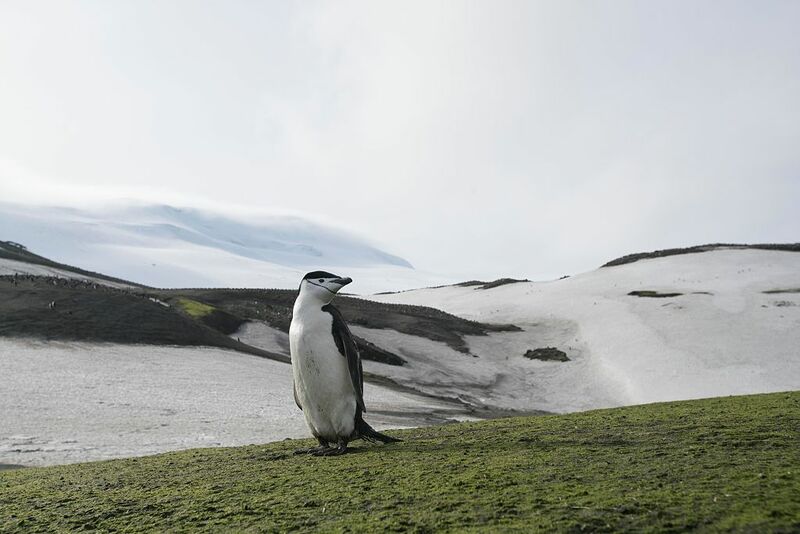 These animals used to roam frozen wastelands nearly 10,000 years ago. 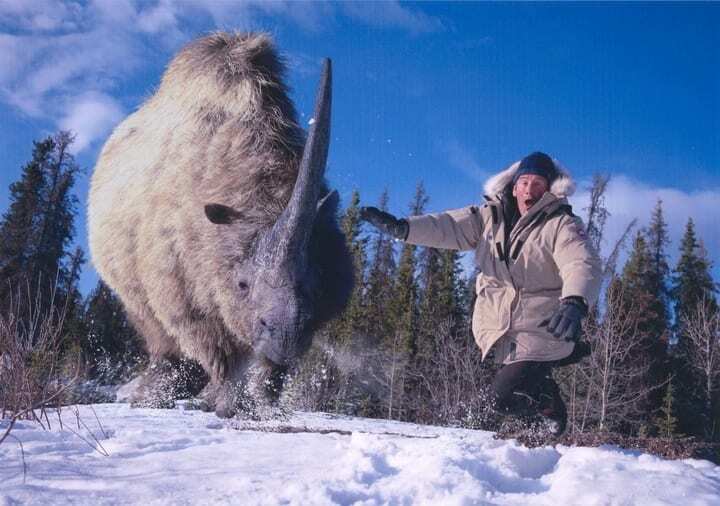 A frozen woolly rhino was found in Sakha, Russia. The particular rhino that was found appeared to be around 18 months old when it died. Its fur was fully preserved by the ice. Although it’s sad that this baby rhino died prematurely, it’s nice that her body was able to tell us more about where she came from. On February 7, 1950, a United States Air Force aircraft crashed in Canada after being caught in harsh winter weather conditions. The Doulgas C-47 Skytrain landed in Whitehorse, Yukon on rock and snow. Luckily, all 10 people on board survived the crashed. 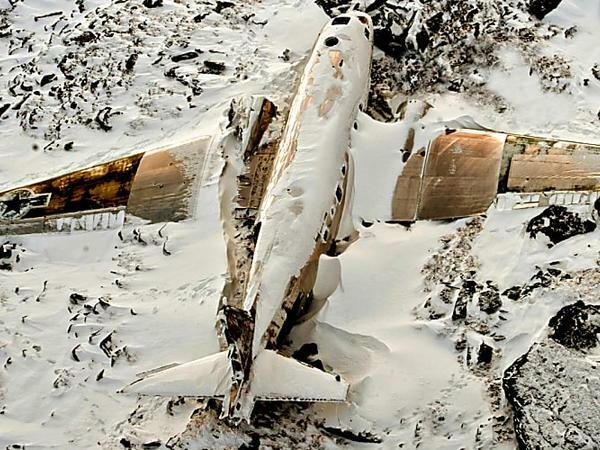 The aircraft, however, was damaged beyond repair, and was left behind in the cold terrain. It’s still there, and will likely remain there for a long time, preserved in the cold climate. Sabretooth tigers are also called cave lions. 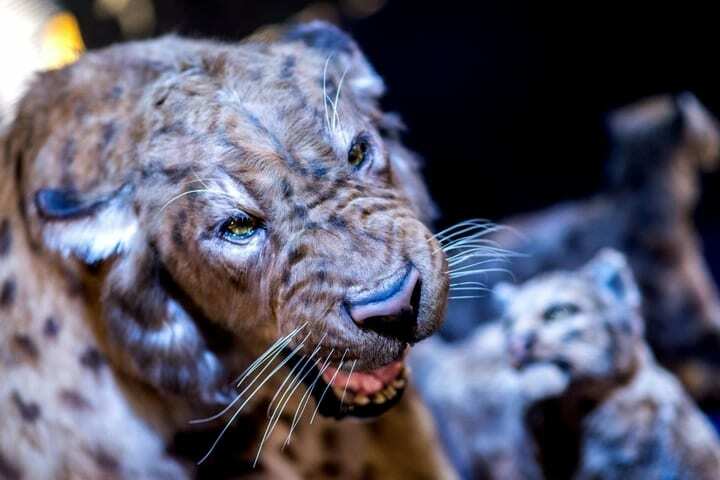 These prehistoric animals lived near the arctic circle, and scientists have been able to find several sabretooth tiger specimens. Recently, some frozen Sabretooth tigers were found in Yakutia, Siberia. These specimens still had fur on them even though they are over 10,000 years old. Another specimen was found off the coast of England. This tiger weighed over 800 pounds. it’s crazy what you can find frozen in time, in ice. 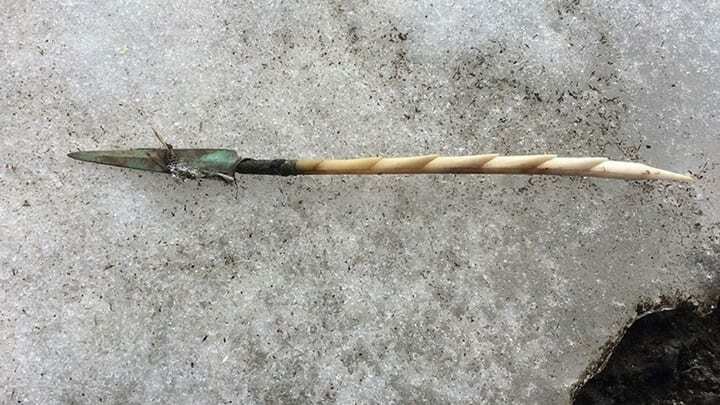 Scientists have found atlatls in ice. Atlatls were one of the first weapons made by early man. They resembled a four-to-six-foot-long spear on a handle with a notch at the end. 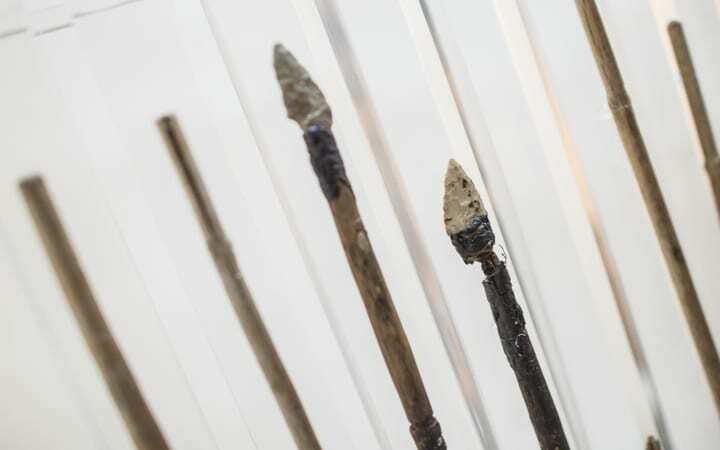 These Atlatls would often be customized by the person they belonged to. These were throwing spears, and the customized handles would allow the spears to travel further and faster. We can learn a lot about the hunting practices of past civilizations by the tools they left behind. 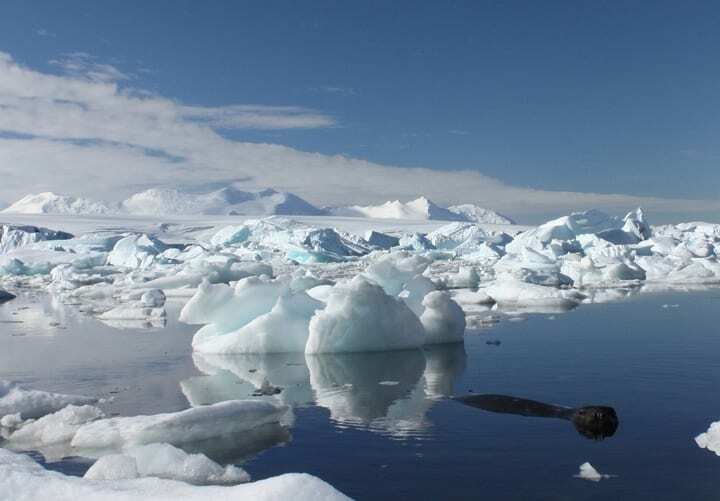 Scientists find a lot of artifacts in ice, but they also find artifacts in other substances. Some of them aren’t exactly as clean as ice. 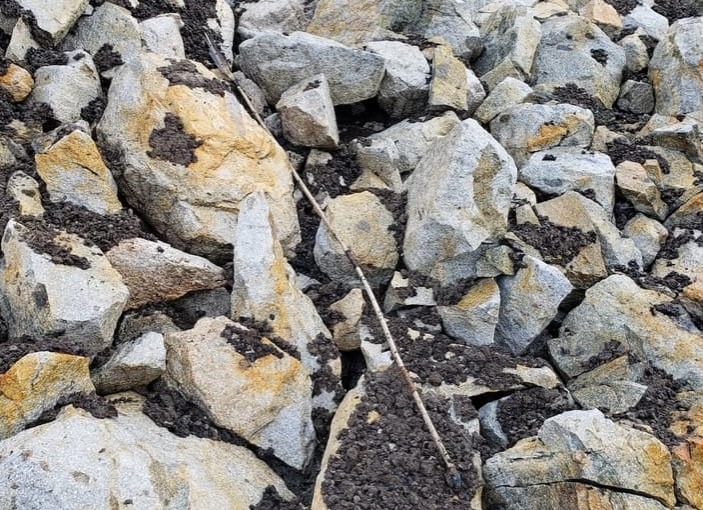 Recently, a group of researchers found dart shafts made by early humans in a pile of caribou poop. Finding things in animal poop can be super helpful. It gives us a lot of information about the way these people hunted and which animals they were hunting. You know how we talked about bacteria not being able to survive in cold climates? Well, bacteria may not be able to work its magic on dead flesh, but it does still exist in the Arctic. It just isn’t active because it’s frozen just like everything else. Scientists found bacteria encased in ice that’s likely 8 million years old. Only certain types of bacteria can persist in these conditions— bacteria that reproduce by forming spores. Sometimes, bacteria forms in the guts of animals that have been frozen, so the bacteria freezes too. This can be bad news for us modern humans. We’ve been able to build up an immunity to the bacteria we’ve encountered in the modern world, but these old bacteria are new to us. We haven’t been able to develop an immunity to them. There have been cases of anthrax re-emerging in the Arctic peninsula of Siberia. Once the permafrost melts, who knows what’s going to be exposed. Global warming is disastrous for the future of our planet, but it is revealing all kinds of treasures to us. The glaciers are melting which means we have access to all of the artifacts and treasures within them. We should do everything we can to reduce our harmful effects on the planet, but we should also understand that the earth has always been changing. We can embrace that change while also working to make the world a more hospitable place for everyone. Animal droppings are commonly found in ice patches. I know you might not think that caribou poop is very exciting, but to a scientist, excrement holds all the answers. You can learn so much about an animal by studying its poop. This waste matter tells us where the animal ate, what it ate, and where it got the food. 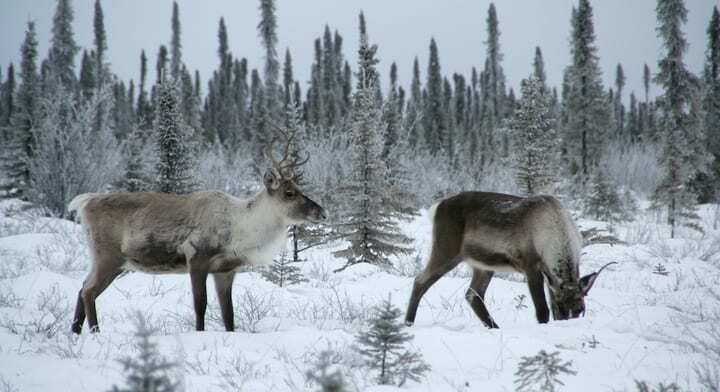 We can track caribou movement and migration from their bowel movements, which is also preserved in ice. When the glaciers melt, everything stored within them becomes exposed, which is partially good news because it means scientists can recover lost artifacts. It’s also bad news because it means those artifacts are no longer being preserved by ice. Now that they’re exposed to the elements, bacteria and weather can come in and start degrading the specimens piece by piece. Bone will only last ten years outside of freezing conditions, so scientists need to make the best use of the time. 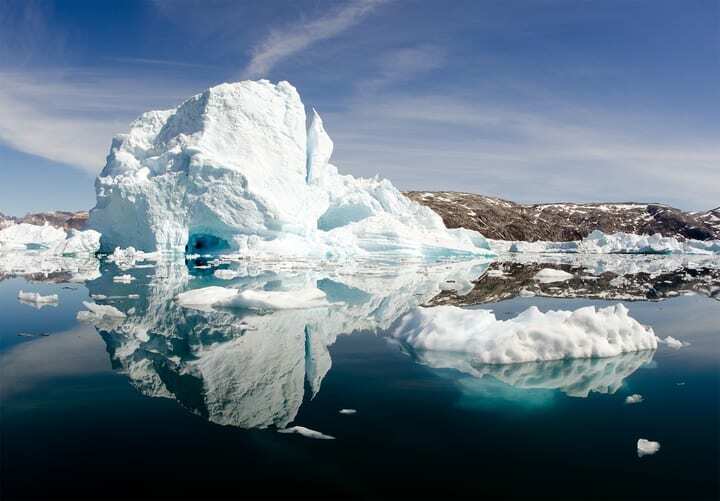 Ice patches in the Arctic are deteriorating at an alarming rate. Ice patches form when layers of snow pile up year after year. 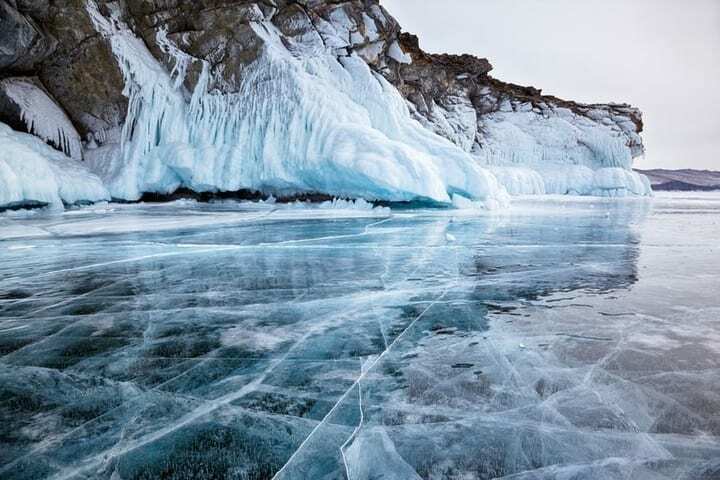 Many Arctic animals call these ice patches home. These solid pieces of ice give them a chance to rest and escape predators when they’re out hunting in the open ocean. Scientists are looking for ways to preserve or rebuild ice patches so we don’t lose some of our beloved Arctic animal species. Because ice patches are made out of layers of snow that have built up over the years, you can find all sorts of things buried inside them. Recently scientists found a rare kind of wood in an ice patch in the Arctic. 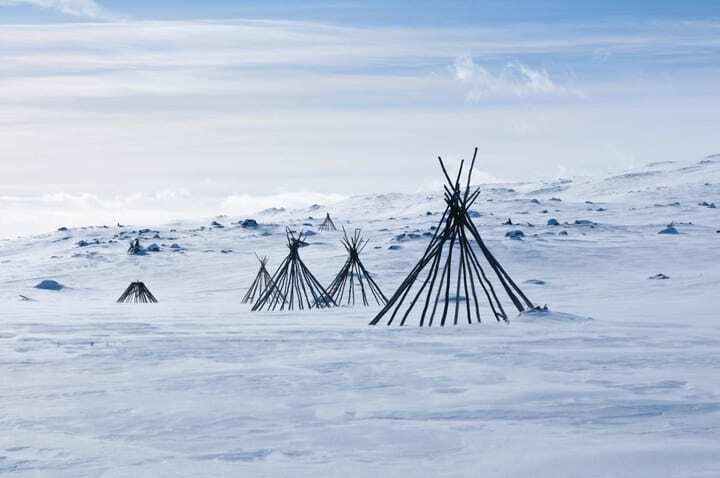 There were no trees around this ice patch, so ancient man must have harvested the wood from another location and carried it all the way to this specific ice patch. Scientists think early man was using this wood to build shelters that they could stay in while they were on hunting trips. Scientists also found a well-preserved birch basket in one of these patches. Birch baskets aren’t exactly mysterious, but they do give us a lot of insight into the civilization that may have created them. This basket was discovered in 2003 and it’s thought to be around 650 years old. The basket had a unique weaved pattern and based on its dimensions, scientists figured that the basket was probably used to carry berries. A new field of science has emerged in the wake of global warming. Before the glaciers started melting and receding, glacial and ice patch archeology didn’t really exist. Ice patch and glacier archeologists dig through half melted ice to find the artifacts that early civilizations left behind. They study how these artifacts were preserved and what they might tell us about the people who left them behind. It’s possibly the only silver lining of global warming. A gopher stick isn’t a stick made out of gophers. It’s a contraption that was used to capture gophers. These things were basically gopher traps that were placed over a gopher’s burrow. When the gopher came out of the hole, it would trigger the trap which was made out of a carved stick and some strong string. 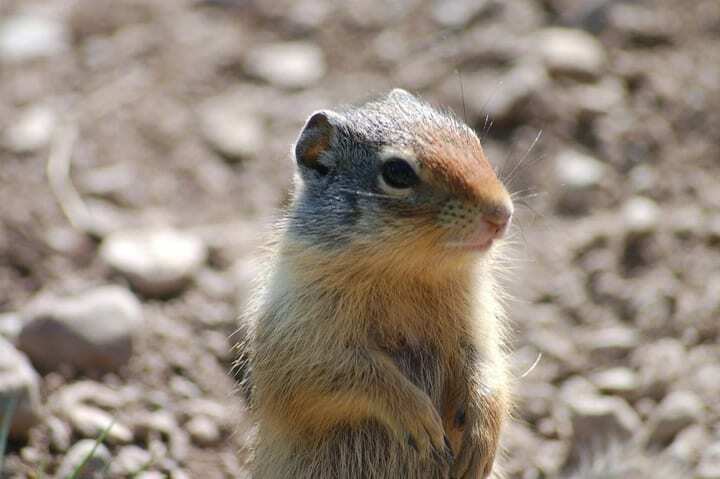 Scientists found a gopher trap in an ice patch that’s estimated to be around 1,800 years old. That’s a pretty incredible find! No two ice patches are the same. As glaciers recede, they reveal animals and artifacts that are unique to their individual regions. Different mountain ranges require different hunting equipment. 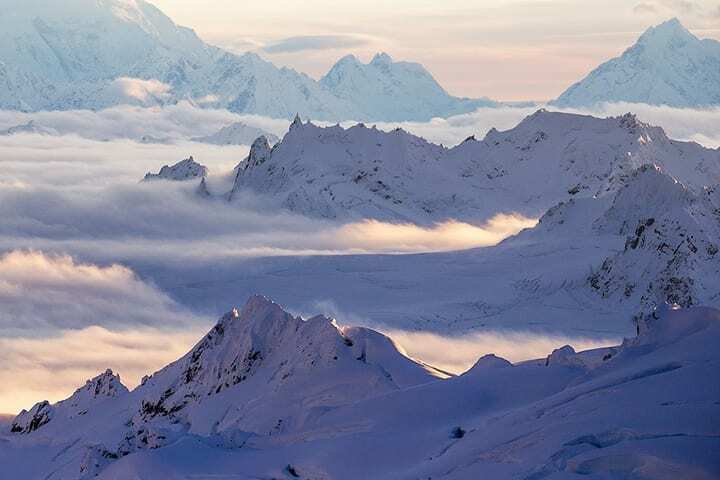 The tools scientists have found in North American mountain ranges are different from the tools they’ve found in Norway or Austria. In the Alps, you’ll find travel gear, while in South America you’ll find objects associated with rituals. Each region tells its own story. The willow bow is another ancient weapon that’s been found in melting ice patches. These tools are carved from willow tree branches, which are especially pliable. These bows were used to hunt elk and reindeer. One particular bow scientists found is estimated to be around 340 years old. These tools reveal just how inventive men were all those years ago. 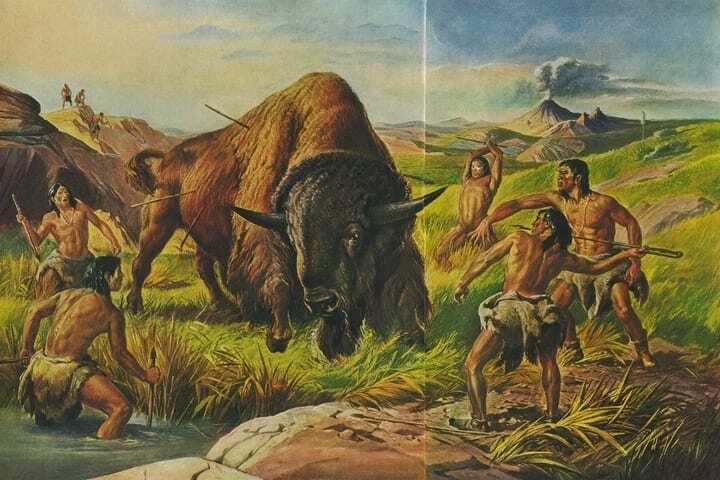 We definitely got our smarts from these primitive hunters who were able to design and assemble hunting tools with extremely limited resources. 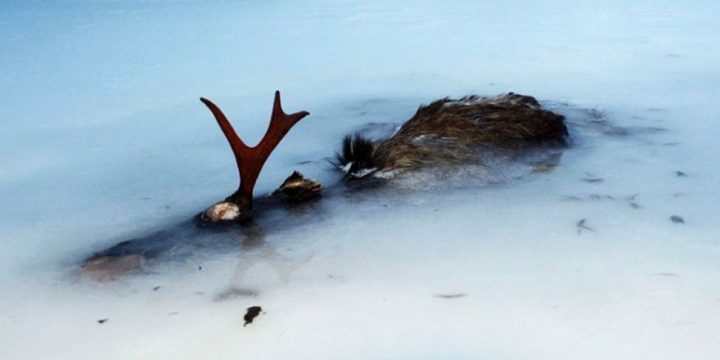 In this photo, you can see a prehistoric version of a moose preserved in ice. This isn’t a modern moose, but it kind of looks like one. You can make out its fur and its antlers, which are both characteristics for the moose and elk we know today. This creature was almost certainly a precursor to many of the large, antlered animals that are around today. 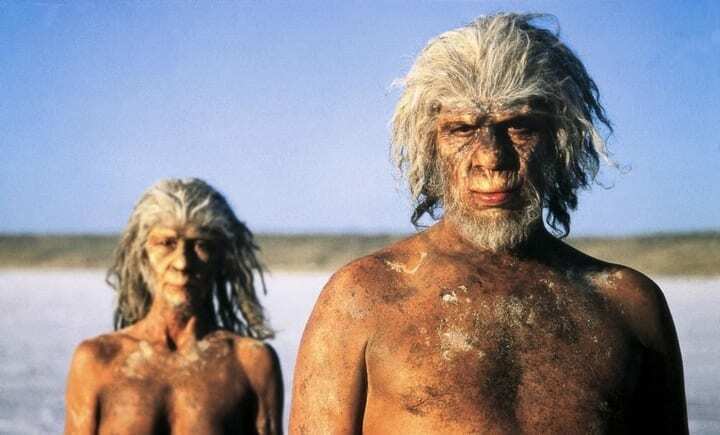 Back in the day, these creatures supplied man with both meat and fur. This might just be the most bizarre creature scientists have ever found preserved in ice. It looks like its a giant squid, but it also looks like it’s covered in fur. While giant squids still exist today, they’re notoriously hard to find. We can only really find dead giant squids that wash up on our shores. Maybe this creature will give us some more insight into giant squid evolution and behavior. 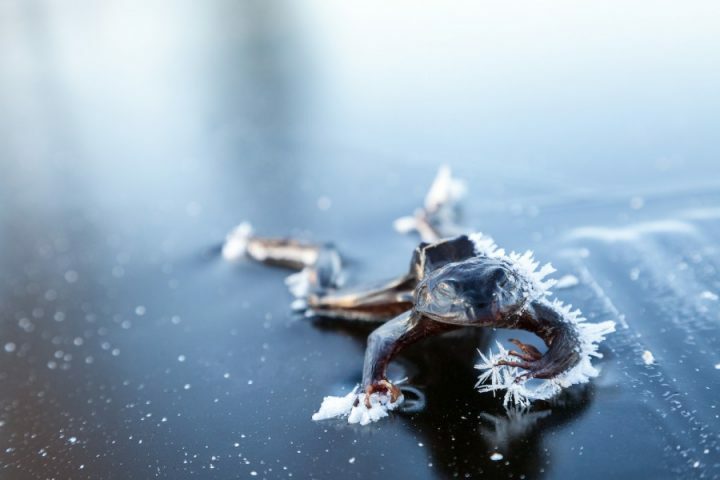 This little frog was on its way across a small river or stream when an extreme cold front set in and froze both the river and the frog. Cold temperatures and moisture just aren’t a good mix. Flash freezing is fairly common in areas at high altitudes. If you’re heading up north, make sure you bring a good jacket and some hand warmers. You don’t want to end up like this guy. Scientists have found evidence of human sacrifices in Chile. 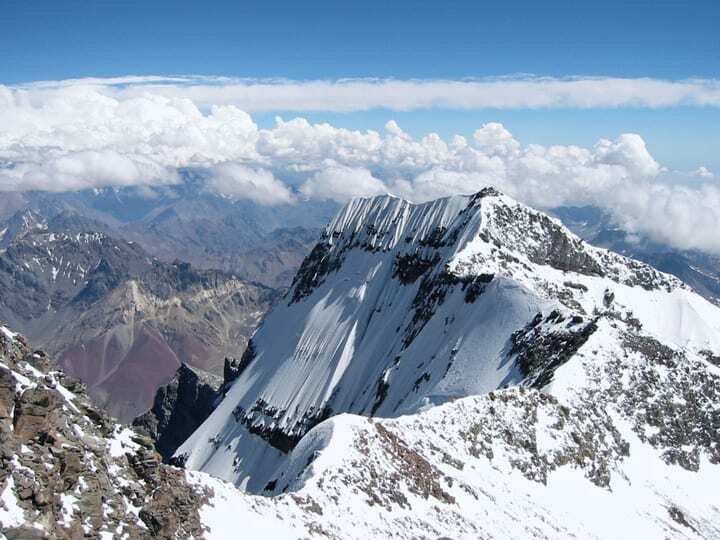 An ancient civilization called the Incas used to sacrifice children to the Andes so that the gods would bring them rain for their crops and good fortune. Frozen at the top of the mountain was the body of a young girl who was sadly killed in the name of the gods. The body was found in 1954 and scientists named the girl "Juanita." 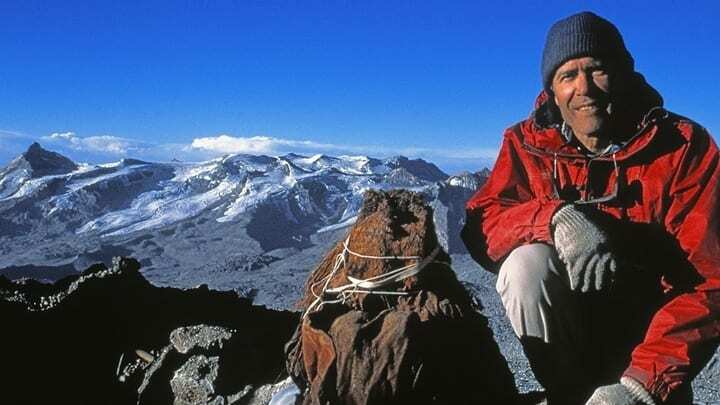 Juanita wasn’t the only victim of human sacrifice found in the Andes. The severe cold temperatures in the region perfectly preserved a young boy who was killed likely in the name of the sun god, Inti. The boy was so well kept that scientists were able to figure out his blood type, his age, and his position in society. This boy was clearly upper class. 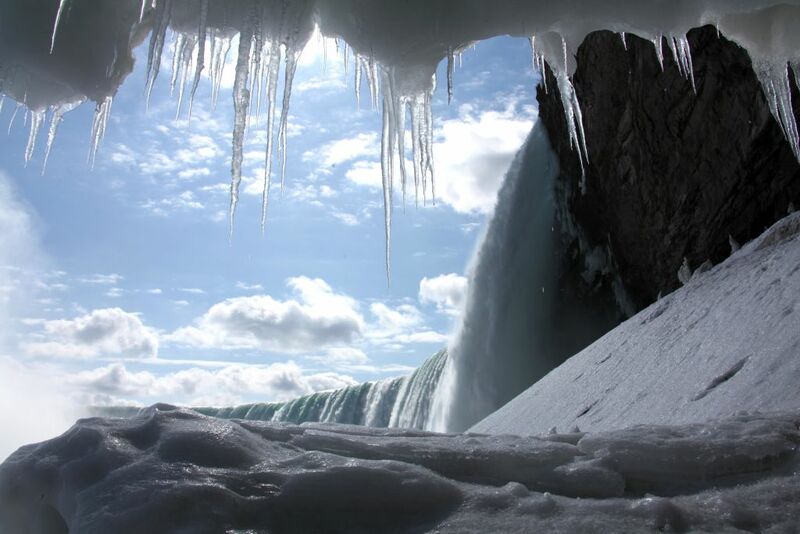 All of this information comes courtesy of the glaciers. 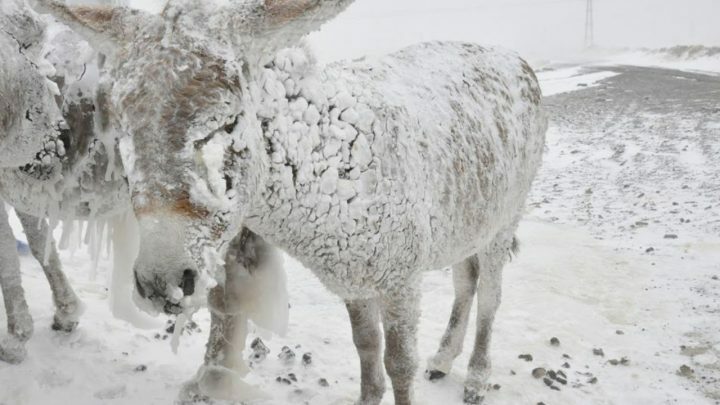 These donkeys aren’t just chilling in the snow. They’ve actually frozen solid because they were left outside and not taken care of properly. You can’t just leave animals out in the cold. They need warmth just as much as we do. While the bodies of these poor animals aren’t an ancient discovery, it proves how quickly and tremendously living creatures fall victim to the cold and become frozen to death. This scene might look like something out of The Shining, but that’s not actually blood you’re looking at. 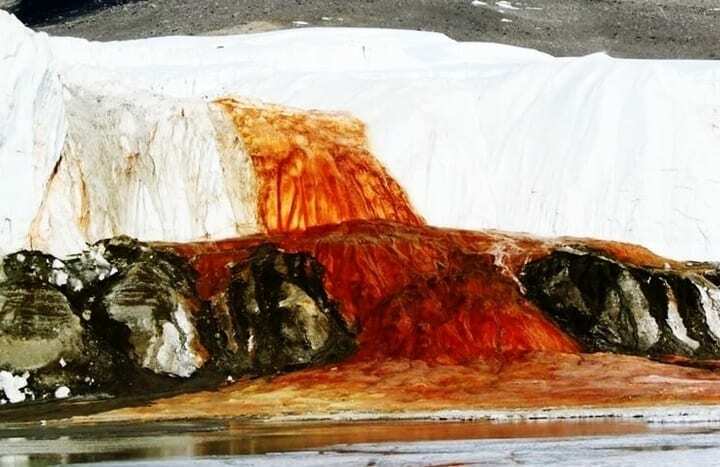 In Antarctica, Blood Falls glacier is overflowing with iron-rich water. It’s the iron that gives this water its red hue. Nobody knows where all of this iron is coming from, but for some reason, there’s a lot of it in Antarctica. 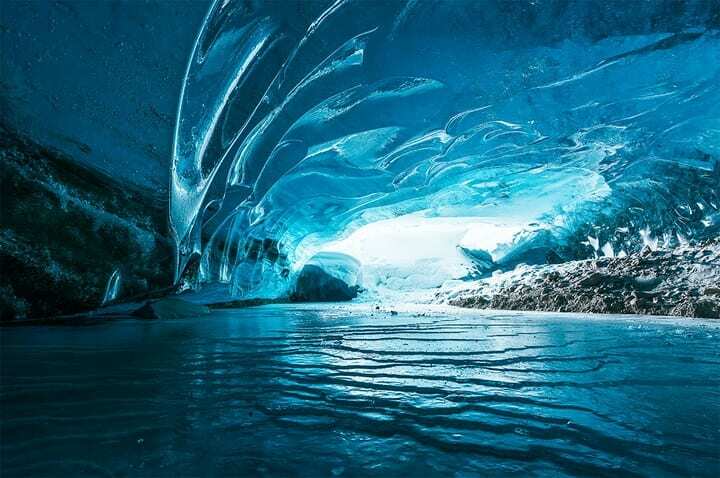 It could be a result of ocean water mixing with the water from melting glaciers. 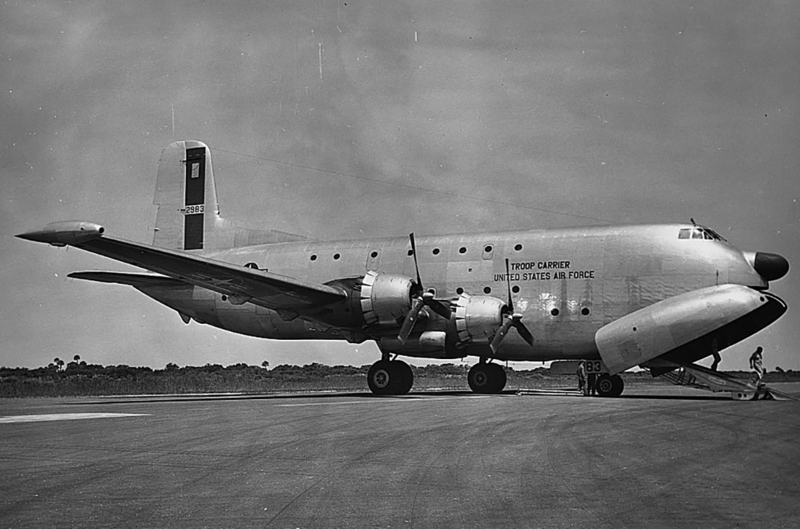 In 1952, a military plane that was headed to Anchorage, Alaska hit a glacier. Unfortunately, 41 passengers and 11 crew members died in the crash. The rescue workers were able to recover most of the plane, but not all of it. The glacier would have to melt before they could complete their mission. The thing is, glaciers don’t exactly melt very quickly. It took 50 years for all of the parts of the plane to be found. The ice patches are still melting and the glaciers are still receding. As they continue to disappear, we will find more evidence of the people and animals who inhabited this planet before us. We’re not sure what we’re going to find next, but we know there are many more treasures perfectly preserved in these huge blocks of ice. If you’re interested in the field of glacier archeology, you can read more about it online, or even take a trip to the Alps to see archeologists in action for yourself.